Ontario’s Lake Country is surrounded by lakes and waterways. If you are a fishing enthusiast than this is the place you will want to be. In the summer enjoy the morning sunrise and cast a line off the end of the dock, or troll your boat around the many lakes and rivers that this area has to offer. Then come back and visit us in the winter, when Ontario’s Lake Country becomes the host to many anglers and their ice fishing huts. We are located along the Trent Severn waterway, which can take you to Sparrow Lake, along the Severn River and then over the lift locks at Big Chute into Gloucester Pool. Drop a line in Bass Lake, the Narrows or Lake St. John, the choices are endless. This area is host to several fishing tournaments throughout the year where top competitors are drawn in. Visit the Festivals and Events section for more information. This Fishing Brochure and Ice Fishing Brochure include a large variety of Simcoe County wide fishing areas and information on the area, safety, guidelines and much more you need to know to be prepared to fish Ontario’s Lake Country! Along with the large area, endless opportunities to fish and many species to catch, there are many regulations, fishing limits, advice and rules to also be familiar with before heading out, visit the Ministry of Natural Resources for all information. A Breath of Fresh Air is conveniently located at Couchiching Beach Park for all of your paddling rental needs. Located in Orillia Ontario, A Breath of Fresh Air provides kayak and SUP rentals to those wishing to enjoy the waters and beautiful scenery of Lake Couchiching. Whether it be for a day of relaxing recreation, a family outing, or a day of fishing, come out and enjoy the great outdoors in Ontario’s Lake Country. Visit Couchiching Beach Park between the main beach and the Port of Orillia you will find A Breath of Fresh Air’s kiosk right in the park, there is lots of free parking and great hourly rates available. You can also access the park through the paved bike trails in Orillia. For those who enjoy the outdoor winter experience A Breath of Fresh Air also provides ice hut rentals on Lake Couchiching, which is a subsidiary of Lake Simcoe. Daily fishing charters serving Ontario’s Lake Country. Orillia Perch Festival Specials. See website for details. Make sure to check out A ReelPro Fishing Charter. Contact Mike to Book a Charter today! 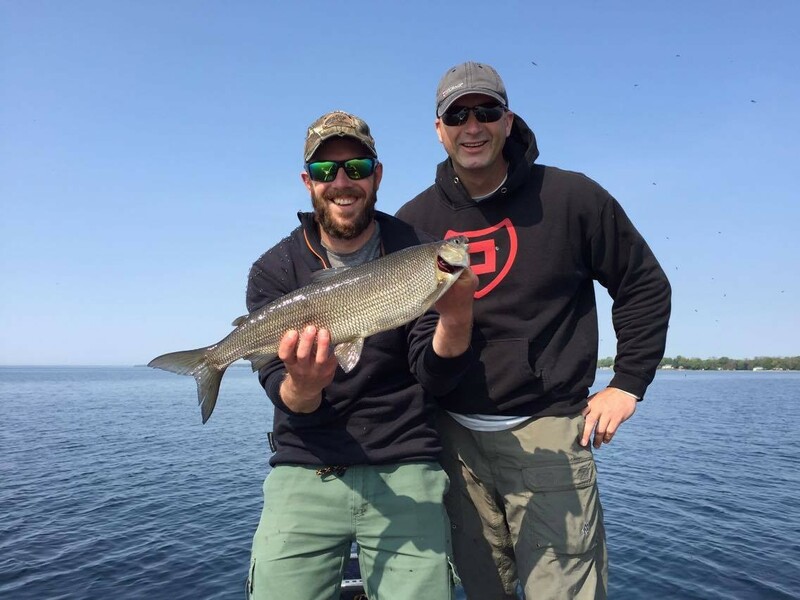 Spend a full day or half day with our pro guides catching Bass, Pike, Perch, Walleye, Whitefish and Lake Trout! Guided fishing trips offered in the summer, fall, winter and spring! Our pro guides travel great distances, and guarantee that clients are on fish and catching them. Specializing in the Lake Country and Muskoka region – Lake Couchiching, Lake Simcoe, Sparrow Lake, Lake Muskoka, Lake Rosseau, Lake Joseph, Lake of Bays, Fairy Lake, Lake Vernon, Peninsula Lake. For all your hunting, fishing, and camping needs. We carry everything from guns, to fishing poles, to clothing, to camping equipment. We also carry hard to find items like obsolete ammunition and firearm parts. 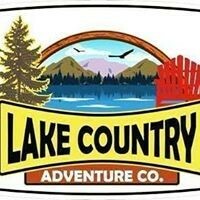 We Are Outdoor Adventure Specialists Lake Country Adventure Co. is your vacation’s answer to fun and excitement for the whole family. With Sea-Doos, Pontoon Boats, Fishing Boats and Bow Riders / Jet Boats available we have the variety of rental equipment that should satisfy every member of your vacation group. Our Location Lake Country Adventure Co. is located on the east side of Lake Simcoe in Lagoon City just south of Orillia at the Brechin Dry Dock Marina. Rental Information All of our equipment is available for daily rental, weekend rental or weekly rentals and can be delivered, available in water or provided with a trailer. We have introduced an hourly rental program on some equipment subject to availability. Ask about Tent Trailer rentals and Overlander Trailer rentals as well as Jeep Wrangler rentals through Turo. Rental Reservations – Contact Us! Fill out our reservation request forms below and we will get back to you by the next business day. Reservations made prior to May 15th for bookings in June, July or August will receive an additional 15% discount. Trombly’s Tackle Box opened in 1987 as a small bait & tackle store in Orillia, Ontario. In 1992 it outgrew its smaller location, and moved to a bigger location at the corner of Highway 12 and West Street South. It now offers marine, electronics, canoes, kayaks, paintball, fishing, ice fishing, hunting, camping, live bait, licenses… and much, much more. Be sure and browse our website, which gives a taste of what we have in our store. Stop in to see all that we have to offer.